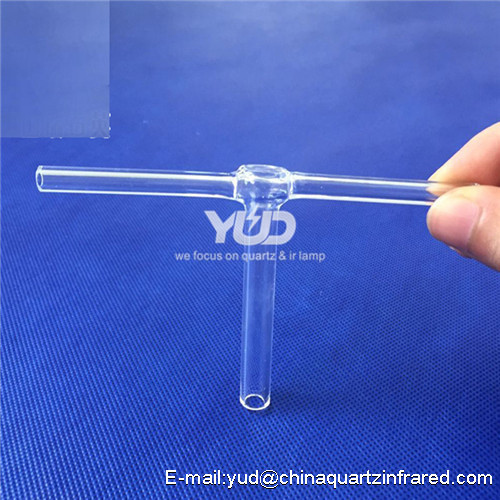 Quartz can be broadly divided into the following categories: Transparent quartz tube (diameter 1.5mm - 300mm), filter UV quartz tube, color quartz tube. 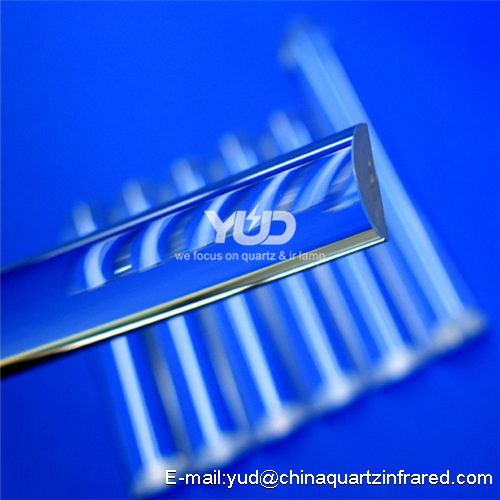 Especially at high temperatures, the chemical stability of any other engineering materials are unmatched. 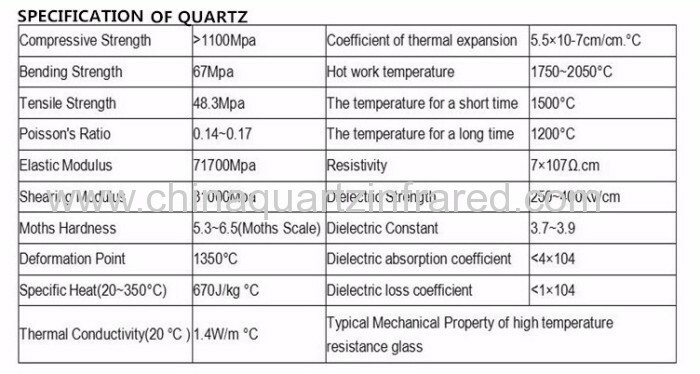 Thermal stability Quartz glass has a very small coefficient of thermal expansion, can withstand dramatic temperature changes, the quartz glass is heated to about 1100 ℃, will not burst into water at room temperature. 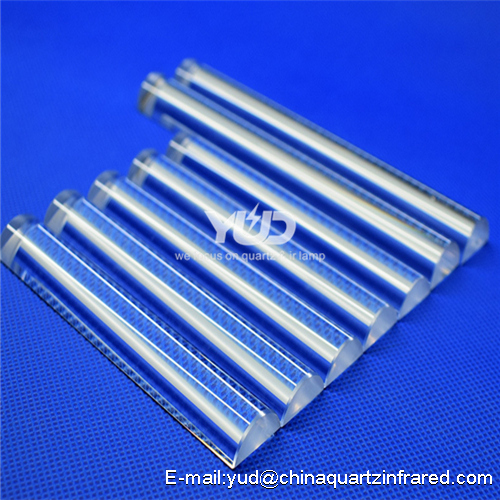 Electrical Insulation Performance Quartz glass resistance equivalent to 10,000 times the ordinary glass, is an excellent electrical insulation material, even at high temperatures also have good insulation properties. 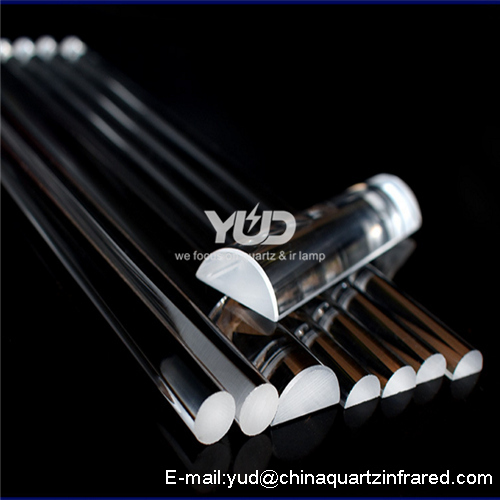 Chemical, mechanical, electric power, environmental protection and other fields. 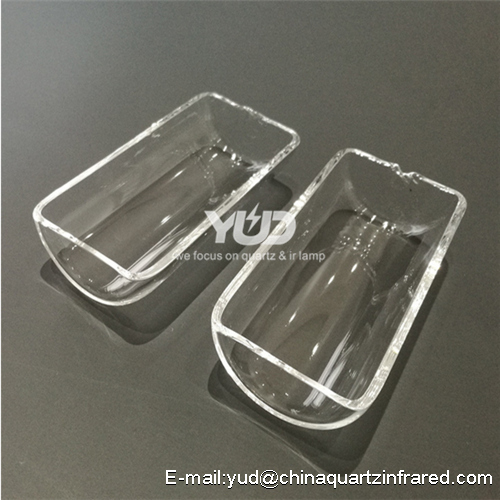 Quartz sand by quality can be divided into ordinary quartz sand, refined quartz sand, high purity quartz sand, fused silica sand. 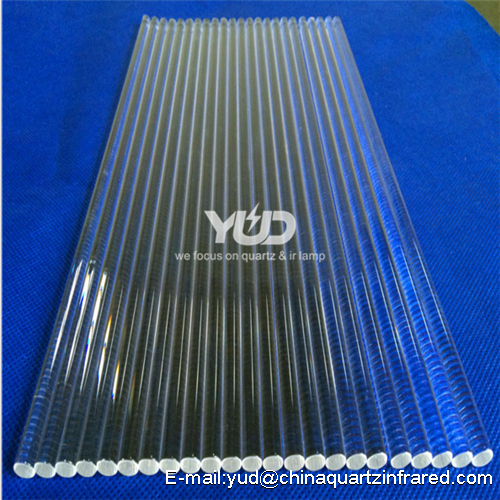 SiO2≥90-99%, FeO≤0.06-0.02%, refractoriness 1750-1800 ℃. 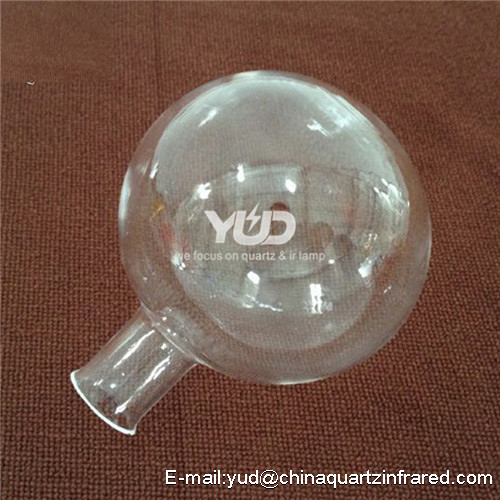 Part of the appearance of large particles, the surface of the yellow capsule. 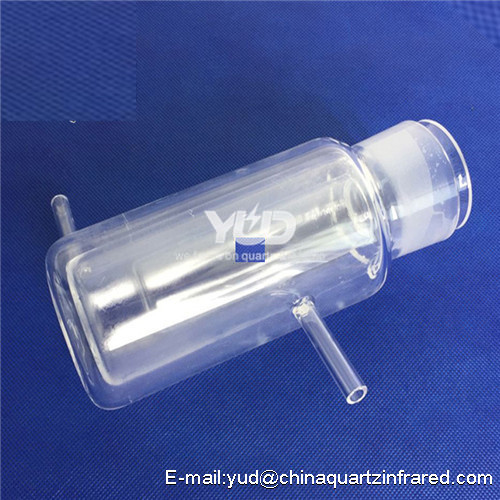 Size range of 5 to 220 heads, according to user requirements particle size production. 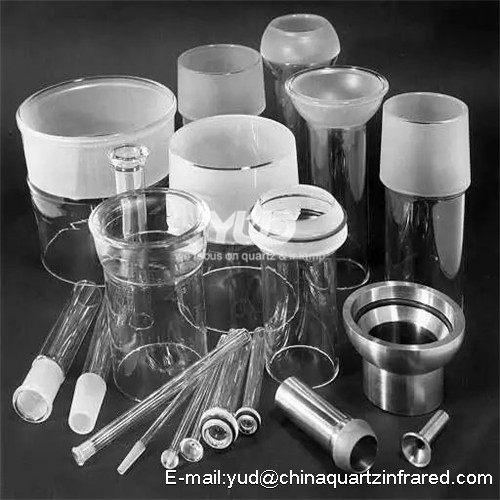 Main uses: Metallurgy, ink silicon carbide, glass and glass products, enamel, steel, water filtration, sodium silicate, chemicals, sandblasting and other industries. SiO2 ≧ 99-99.5%, Fe2O3 ≦ 0.02-0.015%. Featured high-quality ore from the complex processing. 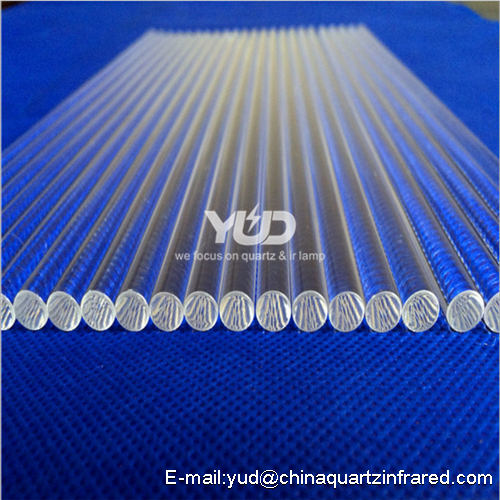 Size range of 5 to 480 mesh, according to user requirements, the appearance of white or crystalline. 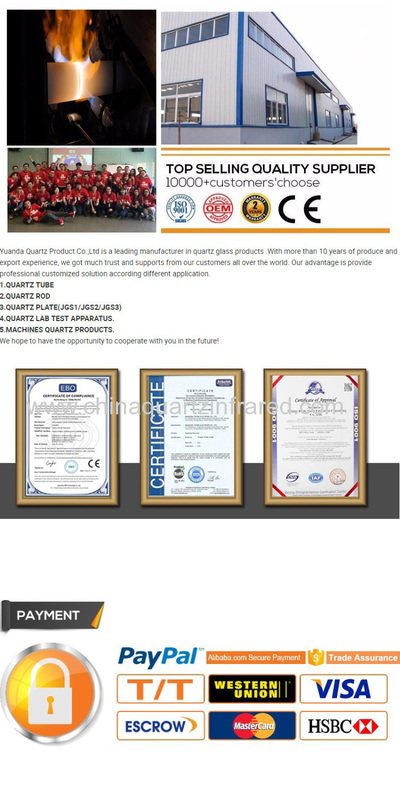 Main purposes: high glass, glass products, refractory materials, smelting stone, precision casting, grinding wheel and so on. SiO2 ≧ 99.5 to 99.9%, FeO ≦ 0.005%. 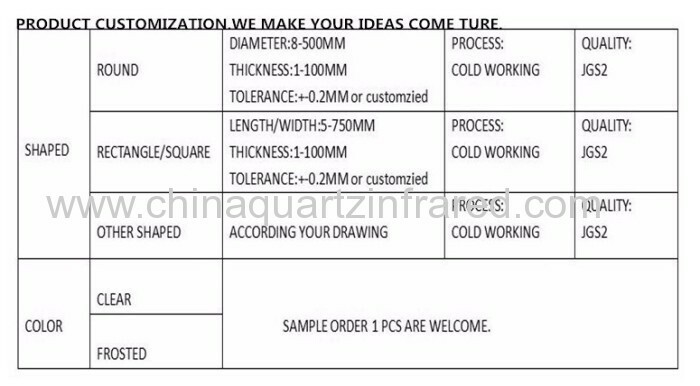 Is the use of 1 to 3 natural crystal stones and high-quality natural stone, carefully selected, fine processing. 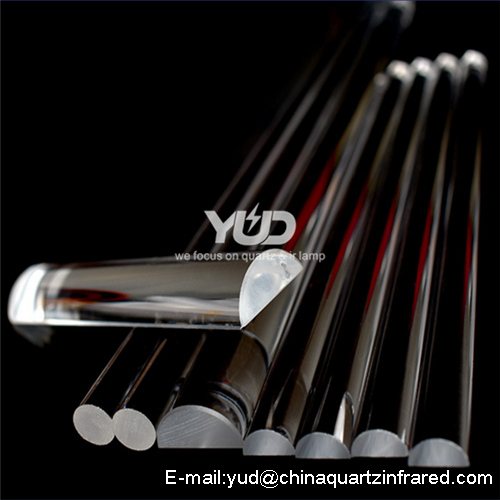 Size range of 1 ~ 0.5mm, 0.5 ~ 0.1mm, 0.1 ~ 0.01mm, 0.01 ~ 0.005mm range. 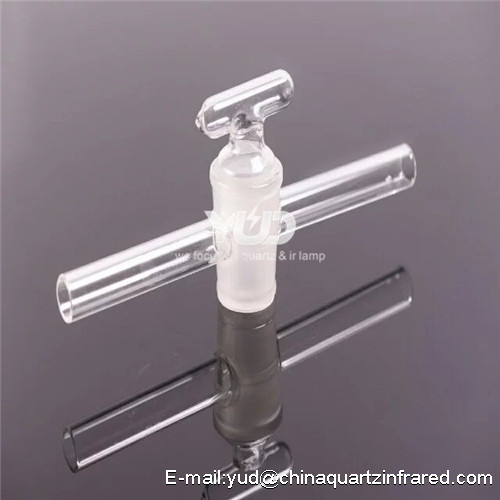 Chemical composition: SiO2: 99.9 ~ 99.99%. Fe2O3: 10PPM ~ 25PPM. Max Li2O content: 1 ~ 2PPM. Max Al2O3 content: 20 ~ 30PPM. Max K2O content: 20 ~ 25PPM. Max Na2O content: 10 ~ 20PPM. 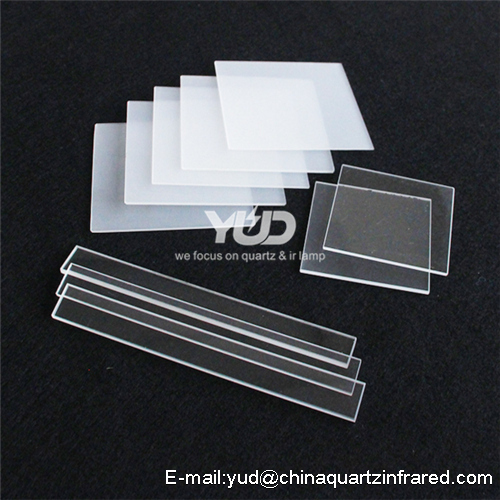 Physical properties: Appearance is colorless and transparent lumps, granules or white powder.